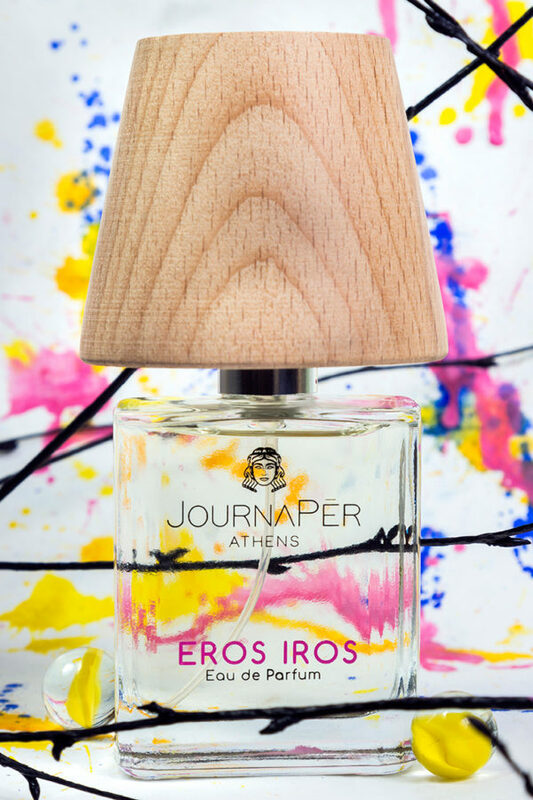 Passion, allure, seduction, love, betrayal, redemption…or should I say, EROS IROS! 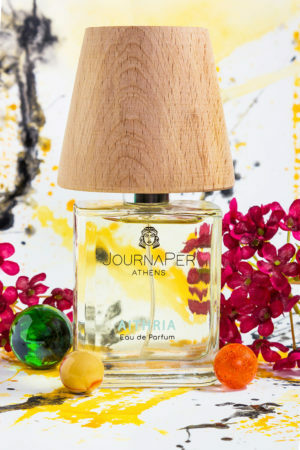 The new perfume by JOURNAPER is a tribute to love at first sight, a sublimation to a defiant perfume which overwhelms both body and soul. 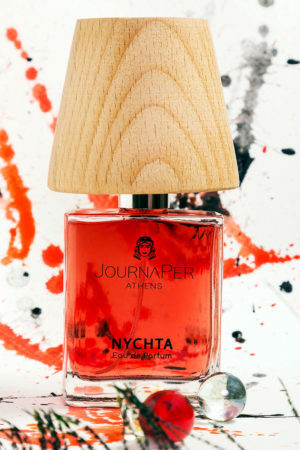 A playful, mocking, reviving wildfire!It is composed by notes balancing amidst its shady skin personality and the gourmet candy floss identity. Its heart is made of caramel and blue lotus, with the Arabian oudh, cherry and dark chocolate embracing its core. 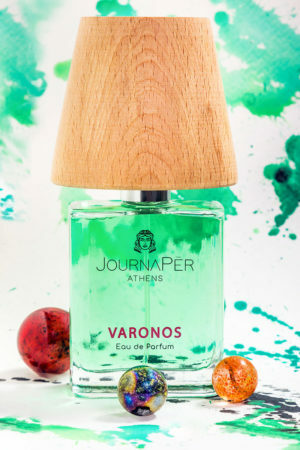 Yes …EROS IROS is a perfume love story never to be forgotten!